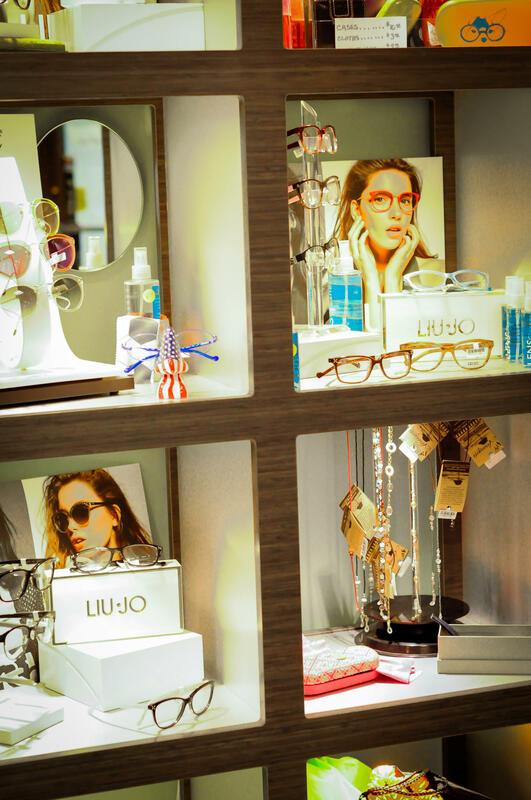 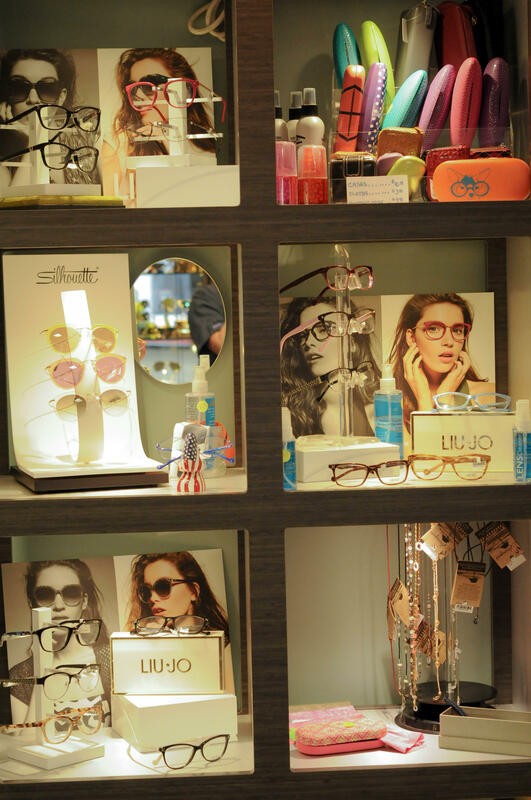 The experienced eye doctors of Northern Virginia Doctors of Optometry have been providing patients with professional eye care for more than 40 years. 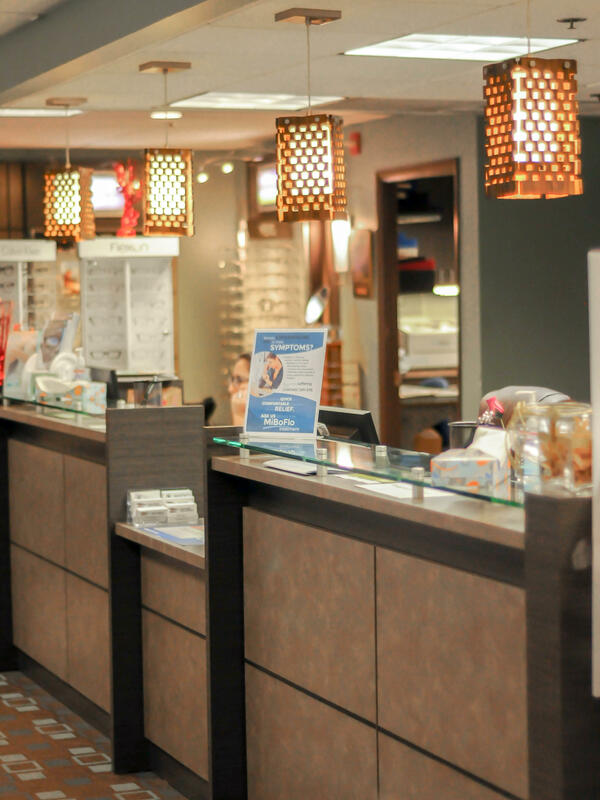 Our caring doctors are well known for providing excellence in eye care and for their personal attention to their patients. 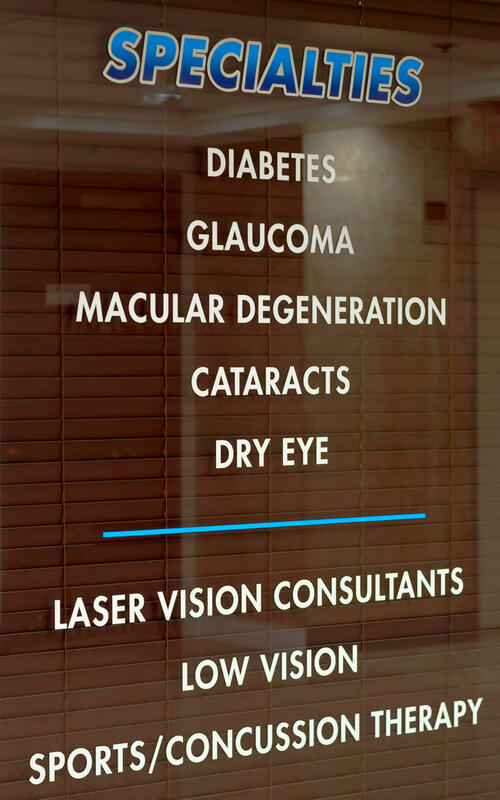 This includes the diagnosis and treatment of visual disorders and eye diseases such as diabetes, glaucoma, and cataracts.